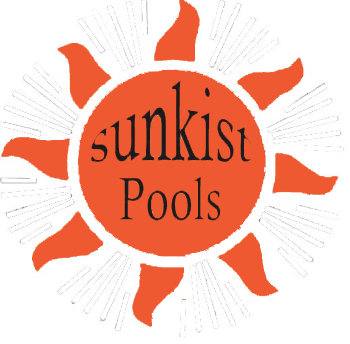 We offer natural gas, LP and solar systems to help heat the pool. The solar systems work by you pumping the water through solar collectors. As the water passes through the solar collectors the water is heated and then returned to the pool. This process continues until the water is at the desired temperature. Gas and LP systems use the standard furnace type to heat the water as it passes through the coils in the heater.